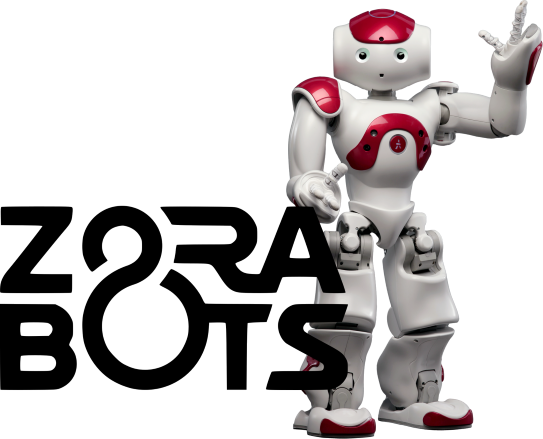 Zora Robotics, the Belgian company that commercialises ZORA and PEPPER, both robots of the Japanese SoftBank Group. Zora had multiple issues connecting swiftly with corporate WiFi networks. Because this robot is mostly used in hospitals, schools and retirement homes this was a rather annoying and limiting problem that needed remediation urgently. Because DPTechnics undersigned the STEM charter and has its own education project, our company is known to many students.It was thanks to a student who did an internship at zora robotics, the company got in touch with DPTechnics. The very extensive and profound knowledge of embedded firmware programming, linux networks and wireless communications, DPTechnics possesses convinced Zora robotics very quickly. DPTechnics not only solved the existing problems but also developped new functionalities for the ZORA robot. Later on Zora robotics decided to use the BlueCherry.io platform to make all of its ZORA and PEPPER robots, IoT connective thus facilitating remote assistance to caring staff in hospitals and retirement homes.